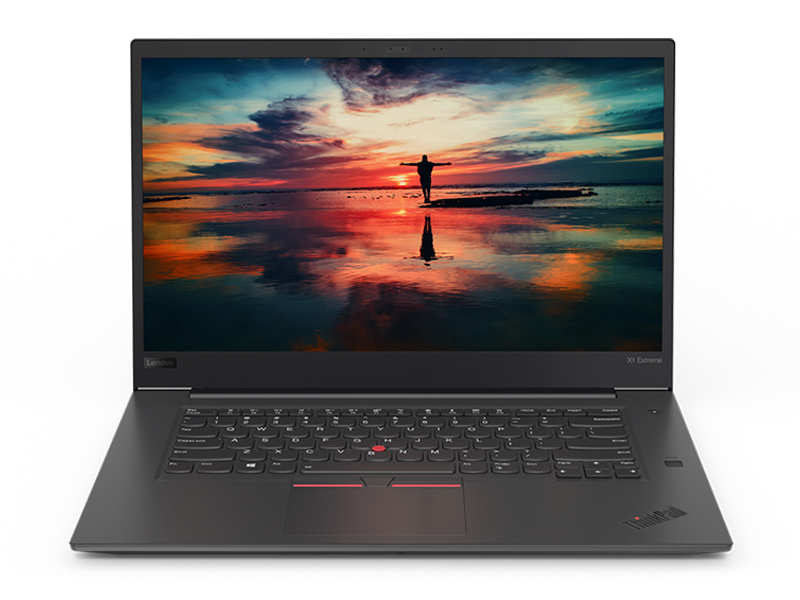 The more expensive model of the ThinkPad X1 Extreme has been found to be a worthy competitor to the Dell XPS 15 in many respects. Today, the question is whether the same is true for the base model with the i5-8300H and the matte FHD screen. Find out which configuration of the X1 Extreme fares better in this comprehensive review! 89.8%: There do not exist many models, which are rated better. The most ratings get ratings, which are a bit worse.